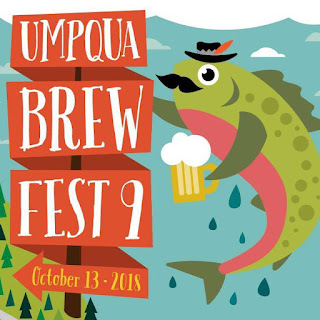 Umpqua Brew Fest: Want a Juggernaut?! HEY BREW FESTERS! You could be the proud owner of a Drink Tanks Juggernaut, courtesy of our friends from brewburg.com! All you have to do is buy a raffle ticket at the Umpqua Brew Fest, and you could win this 128 oz. Growler with a Kegulator CO2 auto-regulating keg cap and dispensing tap. Good luck! Here's to hoping you win this cool growler for your cold beer.